In a sea of $10,000-ish super-cartridges, what’s a vinyl-playing audiophile with discriminating tastes to do? For that matter, what’s a sub-$999-budgeted audiophile to do? The $750 Hana SL is a cartridge that establishes a baseline of fundamental performance that every cartridge exceeding its price should achieve (while also aspiring to deliver all the additional virtues this transducer provides). The gem of the Excel lineup, it can easily fit in any ’table/’arm combination that will accommodate a 0.5mV output; moreover, it is good enough sonically that users can rest assured it will support the next ’table/’arm “upgrade.” Indeed, it is so good that our picky reviewer Andre Jennings has added it to the stable of moving-coil cartridges he uses for ’table/’arm evaluations and—more importantly—for musical enjoyment. 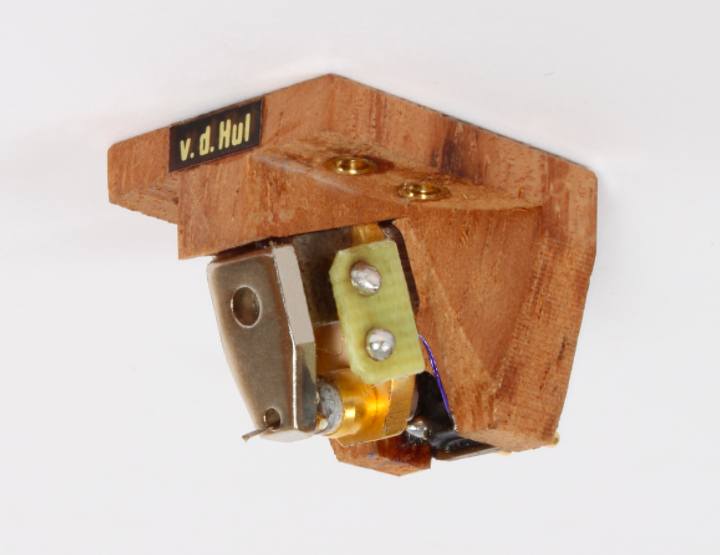 A slam-dunk for one of TAS’ Phono Cartridge of the Year Awards. 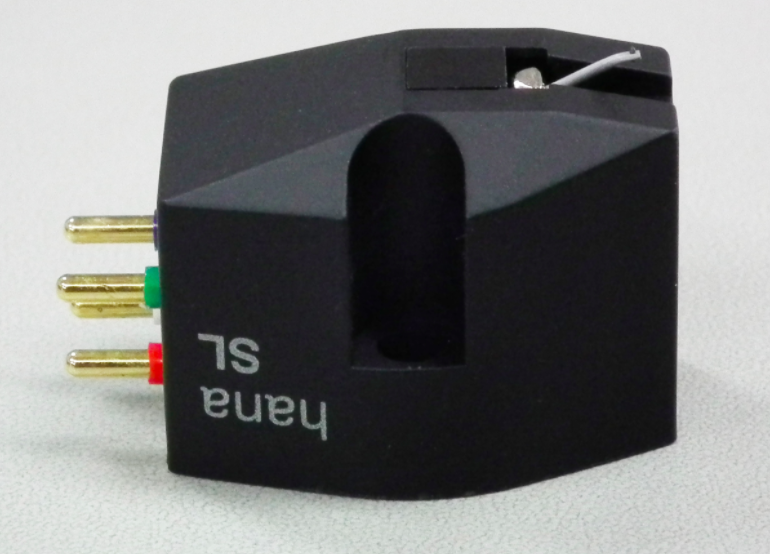 The second of TAS’ Phono Cartridges of the Year comes from renowned cartridge designer A.J. van den Hul. With a body handmade of Hawaiian koa wood triple-coated with a special Stradivarius-type lacquer, the Crimson uses 24-karat gold coils and a cantilever that is solid boron with a VDH Type 1s (2x85-micron) stylus. Our reviewer Andre Jennings found the Crimson XGW Stradivarius to be impartial across most of the frequency spectrum (including the presence range), with large macro-dynamics from the power region on down. Quite forceful on transients but less delicately detailed than its twice-as-expensive Colibri XGW Signature Stradivarius cousin, the Crimson counters by surpassing the Colibri in sheer bottom-octave drive with propulsive music. While not carrying a five-figure price tag, the Crimson isn’t embarrassed in the company of competition at two (or three) times its asking price in soundstaging, energy, dynamic pacing, and drive—making it a relative bargain in the ultra-high-end cartridge sweepstakes, and one of TAS’ most distinguished 2017 Product of the Year Award winners.